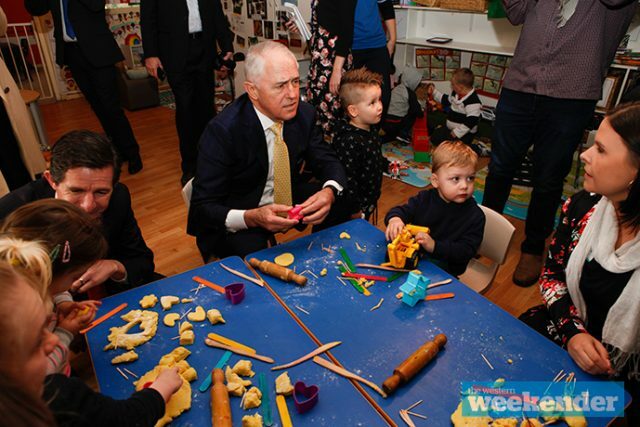 From playing with toy cars to spruiking the new child care subsidies, Malcolm Turnbull returned to the west this morning visiting Mud Puddles Cottage Long Day Care Centre in Emu Plains. 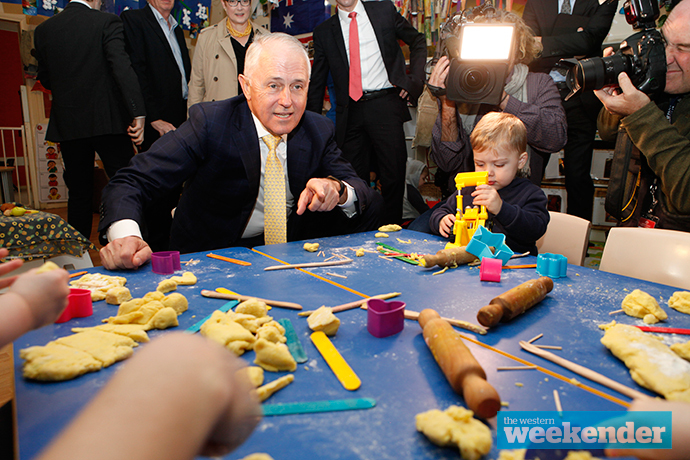 From July 2, the Government’s new early education and child care system is expected to benefit nearly one million families by delivering $1,300 extra per child each year for the average family. Joined by Senator for Western Sydney Marise Payne, and Minister for Education and Training, Senator Simon Birmingham, Mr Turnbull said the new measures will deliver a “fairer” system. “This is a great day for Australian families,” he said. “One million families are going to benefit, overall families will benefit by about $1,300 per family, per child. Under the new subsidy, those earning up to $67,000 will receive 85 per cent subsidy which then tapers off as incomes increase. 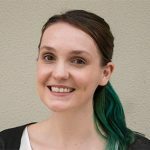 Households with a total annual income under $186,958 will no longer face a cap on the amount of rebate paid to them each year and an activity test has been introduced to target subsidies to those who depend on childcare in order to work, train, study or volunteer with exemptions for families in difficult circumstances. Senator Birmingham called the changes “the biggest improvements to Australia’s child care subsidy system in 40 years”. “[They] are going to make a huge difference to help families with cost of living pressures and to make it possible for people to work an extra shift, an extra day and know that it will be worthwhile doing, so that childcare costs won’t simply gobble up all of their extra hard work for those earnings,” he said. The Government expects the changes will encourage around 230,000 families to increase their workforce participation. “Here in Lindsay and in this part of western Sydney, the childcare changes that we’re here to talk about today are going to benefit 8,400 families,” Senator Payne said. The Prime Minister also confirmed the Federal Election will be held next year.